PITCH COKE/Coal Tar Pitch is a kind of black brittleness and blocky piece, lustrously at normal temperature. It has special odour and poisonous and can be easily flame when melting, second-grade inflammable solid. Pitch Coke/Tar Pitch is obtained from powerfully processed coal tar. 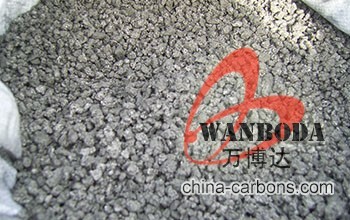 Compared to petroleum asphalt, the adhesiveness is better. 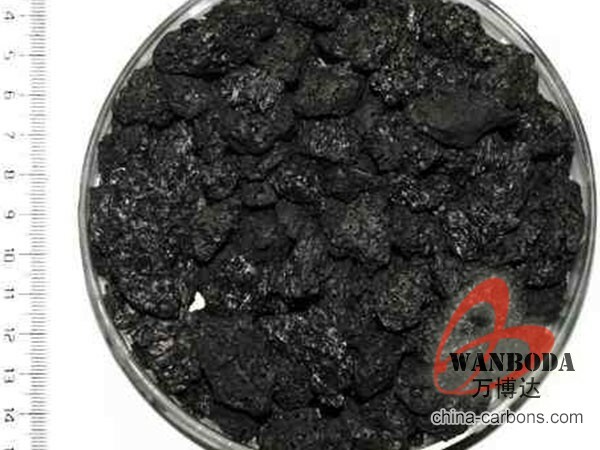 Coal Tar Pitch is high quality tar production with high fixed carbon. It has excellent adhesion, waterproofing and resistance against seawater, oil and various chemicals. In these properties, it is much better than petroleum asphalt tar. It can be used to produce painting, electrode, pitch coke, and tar felt. 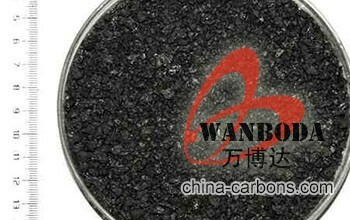 It also can be used as fuel and the raw material of asphalt carbon black.